So, what have I been buying, I hear you ask… Some peachy perfect treats, such as this Sweet Peach palette 🍑 from Too Faced. Okay, I may have forgot to mention that I’m a serious swatching geek 🤓💁🏼… but come’on, those colours are pretty peachy right? 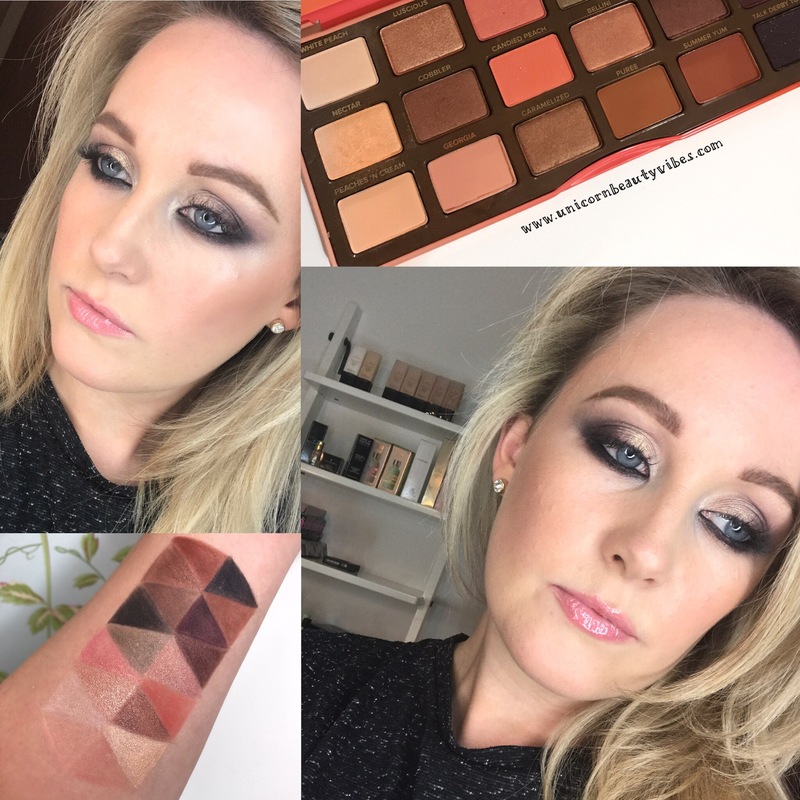 Hopefully the swatches show you just how pretty they are and show off their super high pigment. They are also really blendable and long lasting. 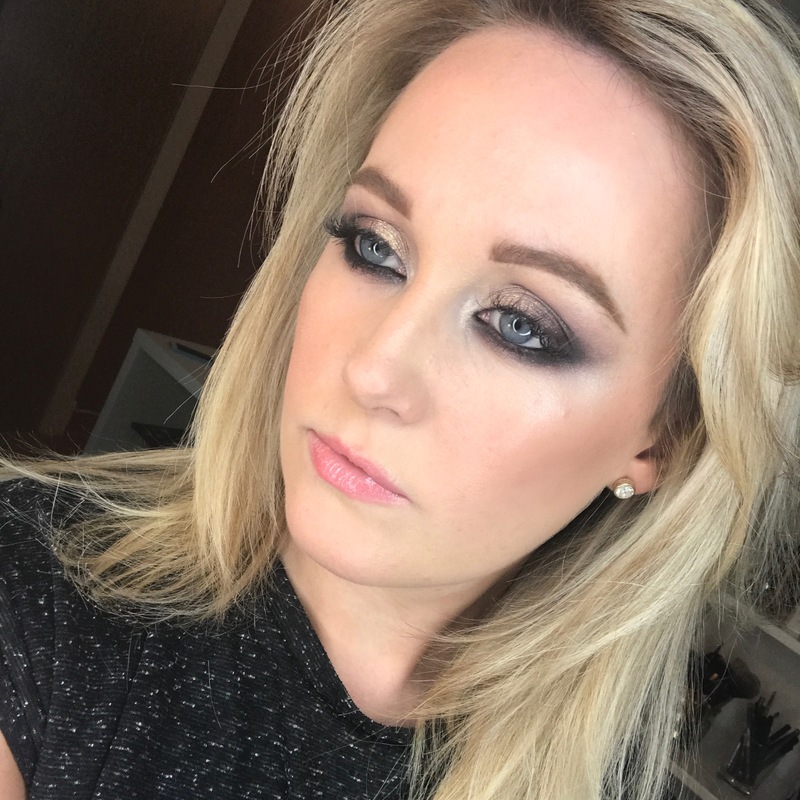 I threw this light to dark smokey eye look together for my night out this weekend, using White Peach, Bellini, Delectable and Talk Derby To Me, what do you think? I’m dying to try out a look with Just Peachy so keep your eyes out for that one on my Instagram feed.